Dexter's final cut is near! Everyone's favorite blood-spatter expert and serial killer is here! 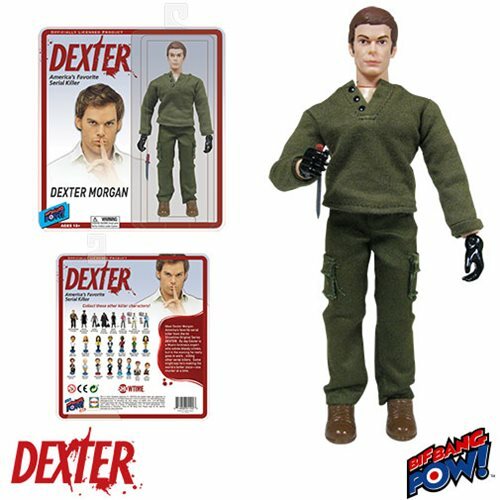 Be one of the first to own this highly collectible Dexter Morgan 8-Inch Action Figure!